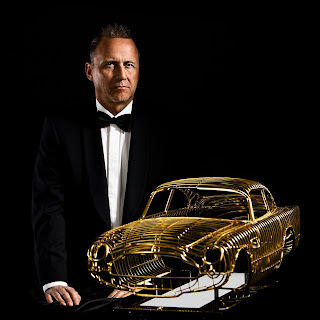 BERN, SWITZERLAND, August 02, 2011- Artist and creator Dante will display a limited-edition 24-karat Aston Martin DB5 sculpture during the Pebble Beach Concours d’Elegance August 18-21, 2011. 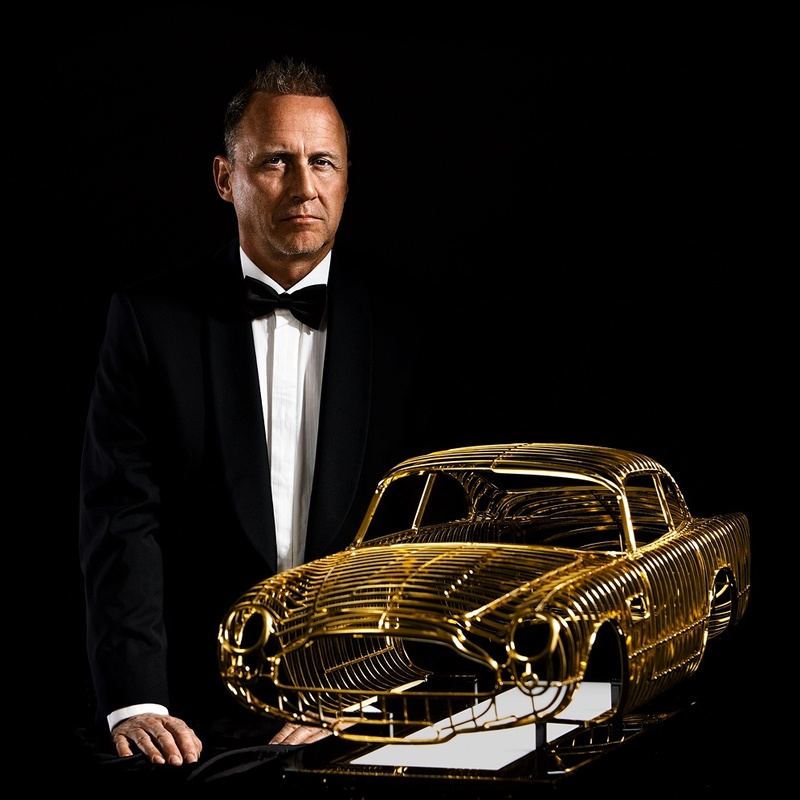 “With this piece, I hope to capture the imagination of art collectors and classic car enthusiasts in the same way the actual Aston Martin captured the hearts of James Bond fans worldwide,” said Dante. Dante’s works of art have been exhibited in glamorous and exotic locations such as Cannes, Florence, London and Miami and the premieres have attracted a host of royalty and celebrities. 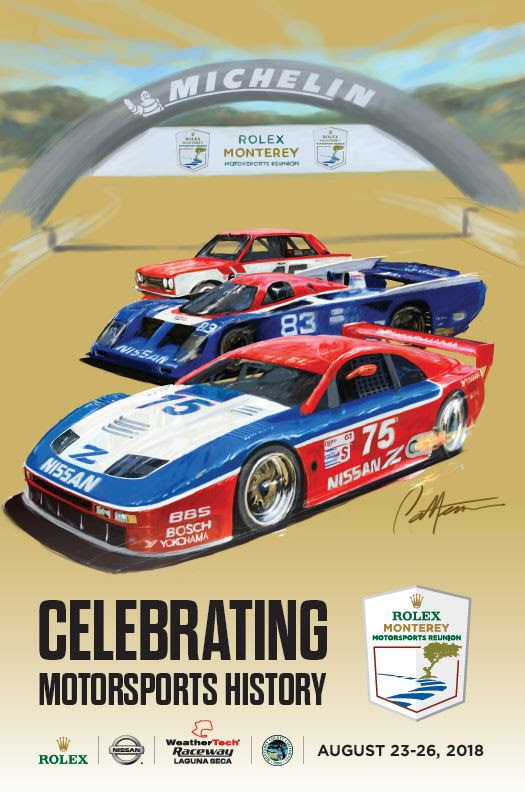 “It is fitting my newest sculpture be unveiled during a week that gathers the most significant automobile collectors and designers in the world, and during the event which is the greatest expression of class and elegance: the Pebble Beach Concours d’Elegance,” he said. 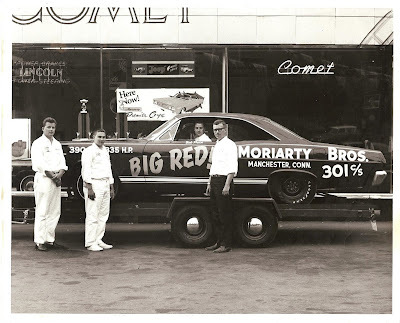 The name of the individual who will unveil the Ferrari 250 GTO has not been revealed. Dante Rubli is an artist based in Bern, Switzerland. He has been producing works of art for twenty-five years. Working with a variety of textiles ranging from wood and steel to gold and platinum, Dante has created custom furniture, sculptures and even automobiles for celebrities and collectors the world over. The Iconic Sports Car series delivers his most recent works in three scales, each of which can be supplied in traditional gold, white gold, silver and a selection of other luxury finishes. Each design in the series is limited to ten exceptional pieces. To date, the series includes the Aston-Martin DB5, Mercedes-Benz 300 SL Gullwing and Ferrari 250 GTO.